So I thought it was time to do a little update post, because there are quite a few things going on right now! You might have noticed that I recently changed some things to the blog: the archive is now at the bottom of the page. And I added a widget with links to the awesome brands that were kind enough to send me some of their products to review. You can find them in the right-hand collumn, just click on the brand logo to check out their website. 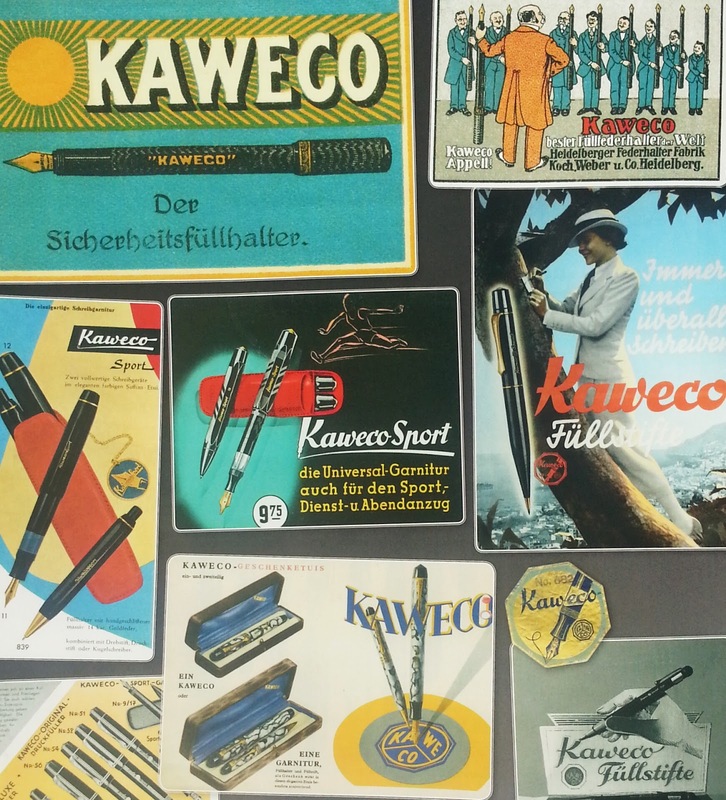 Between those Awesome brands, you can find Kaweco. 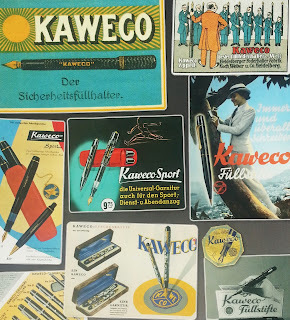 I'm currently working on: not one, not two, but three Kaweco reviews. So you can expect those fairly soon! Last but not least, I want to announce a small change in the review system. My reviews will stay mostly like they are now (except when someone has some good ideas to make them better!) But the written reviews will become much shorter. I found myself struggling with the written reviews multiple times. And I think a full written text doesn't really add much value to the review itself. So from now on, they will be shorter, and a bit more straight to the point. If you don't like this new format, please let me know, I'll be happy to make some changes! Oh! and don't forget to enter the giveaway, you can click the picture in the right-hand collumn to go straight to it. 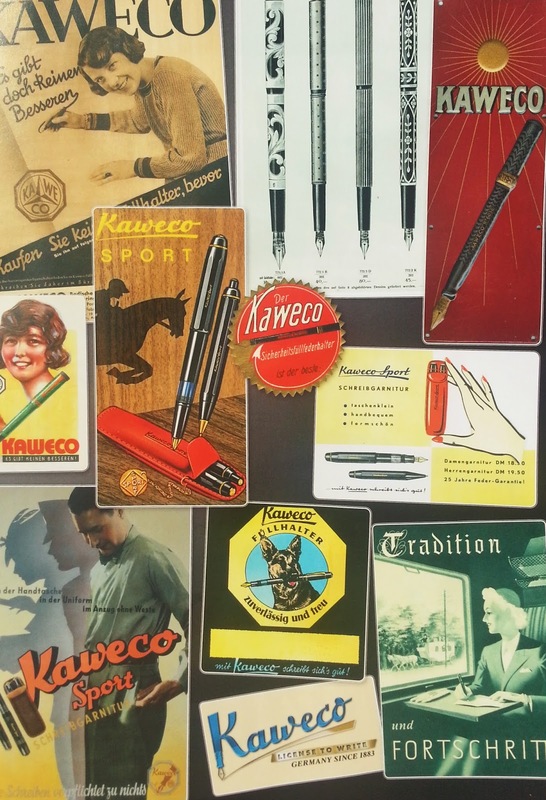 You can win a Kaweco ALsport ballpoint and a Field Notes notebook!